AS IS...AS TRADED!! This 2003 Chevy Malibu was just recently traded in. The car does run and drive, everything seems to work, a/c blows cold, and there are no lights on dash.. We have not serviced the vehicle, all we have done is washed and cleaned it. 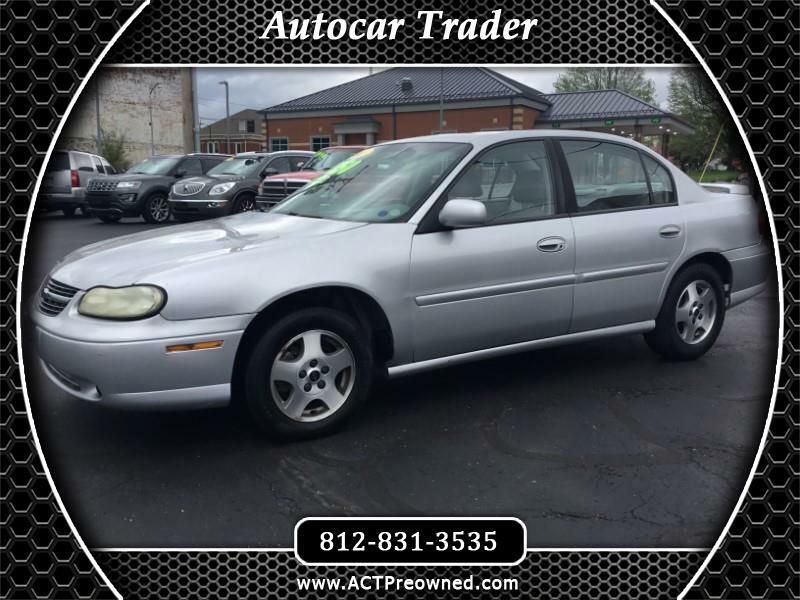 This Malibu probably has cosmetic and mechanical flaws and is being sold AS IS and no guarantees. Call us today for more details.